Leadership from the Minerals, Business & Economic Development Committee announced plans to update and modernize oil and gas regulations. They plan to work with the public and private sector along with Governor Mark Gordon during the interim session. The committee will study how to better align rules with current practices. This comes as oil and gas companies battle it out to secure land without actually producing any oil or gas there. It's creating conflicts between industry and landowners, plus a loss of state revenue. 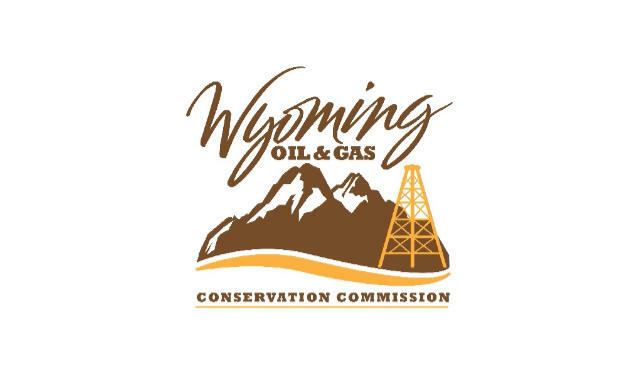 Representative Mike Greear, chair of the Minerals, Business & Economic Development Committee, said in a statement, "The oil and gas industry has changed markedly over the past several years… Wyoming's regulations have not always kept pace with the changing industry. It's critical the Wyoming Legislature work in tandem with private and public-sector partners on a comprehensive approach that modernizes our laws while protecting private property rights and encourages development." Several bills sought to address those conflicts during the session, but were tabled. That's evidence the problem is at least being recognized, according to Mark Watson, the Wyoming Oil and Gas Conservation Commission (WOGCC) Supervisor. "I think all these bills finally show that we have a problem we need to deal with it," Watson said. He said the commission is currently dealing with about 25,000 applications for permit to drill - that's creating a burden for the staff and the WOGCC. One bill sought to ward off producers trying to shore up land rather than actually producing. Watson said that could have helped. "I think, maybe, it would. It would discourage some operators for filing permits if they're not going to drill," Watson said, adding it likely won't solve all the problems. The bill would have set the cost of an application for permit to drill at $10,000, though it only costs $500. 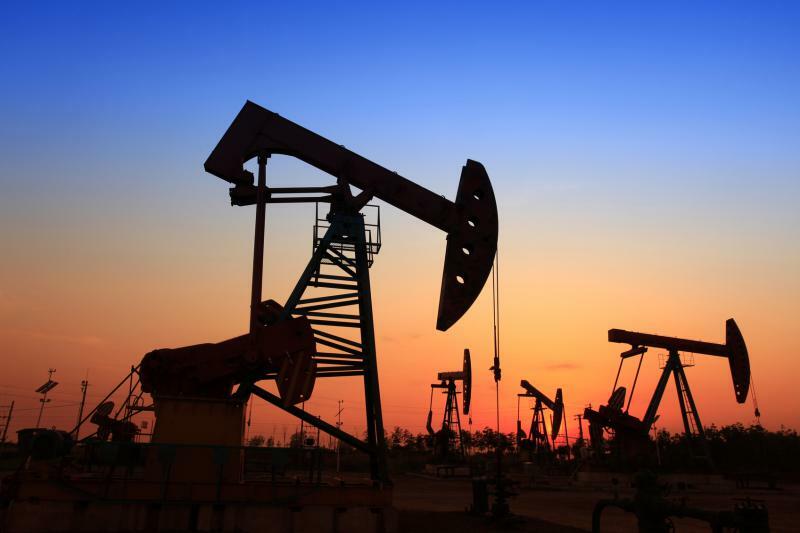 The operator would than receive the remaining $9,500 when drilling begins. Several lawyers spoke in favor of the bill. One lawyer at the meeting called it enough of a disincentive given it doesn't change the status quo, but that it could stop operators working to tie up land. The Petroleum Association of Wyoming's Pete Obermueller said he would like to see a more comprehensive solution. "I think there's broad agreement that having someone be first in the door isn't enough criteria in order to incentivize actual production in Wyoming." Obermueller said, "Maybe part of that is a look at the fee scale but that's probably not all of it." Another conflict arising from the land grab is forced pooling. That's a loophole allowing one entity, say an oil and gas company, to profit off the minerals of a non-consenting party, like a neighbor. The Senate minerals committee tabled the bill, sponsored by Gillette Senator Michael Von Flatern. He said he's glad to see a proposed update from the Governor's office because the current system doesn't match what people are doing. He said, even so, he does see the problem continuing. For now, the next steps are expected to come during the interim session. WOGCC's Mark Watson said he's not sure what the solutions will look like yet. "That's what we have to sit down and discuss with my staff and with the commission to come up with ideas." Watson said, "Still to come."